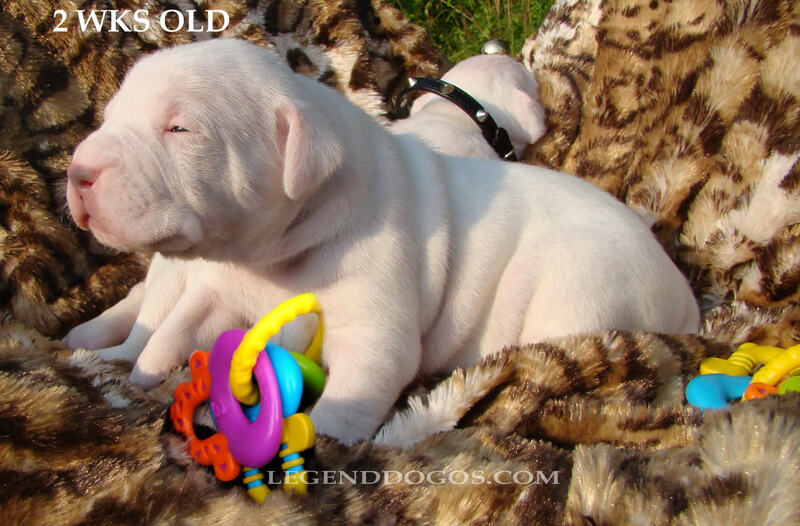 The story of the Dogo Argentino breed began in the Argentinean province of Cordoba. The Dogo Argentino, Dogo or Argentinean Mastiff as the breed is also called, was developed during the late 1920s by the well-known Dr. Antonio Nores Martinez and his brother Agustin. Dr. Martinez had two passions in life; hunting and dogs, and it was his love for these two things that led him to create a new dog breed, which he named Dogo Argentino. Dr. Martinez wanted a dog that was a great hunter, strong and loyal, but one that could also be a loving family pet. In order to create this well-built, energetic breed he methodically and very carefully crossbred ten different purebreds. The basis for his new breed was the now extinct Old Cordoba Fighting Dog - a breed famous for being a brutal fighter and a skillful hunter, but it lacked some of the other characteristics the doctor wanted an ideal hunting dog to have. 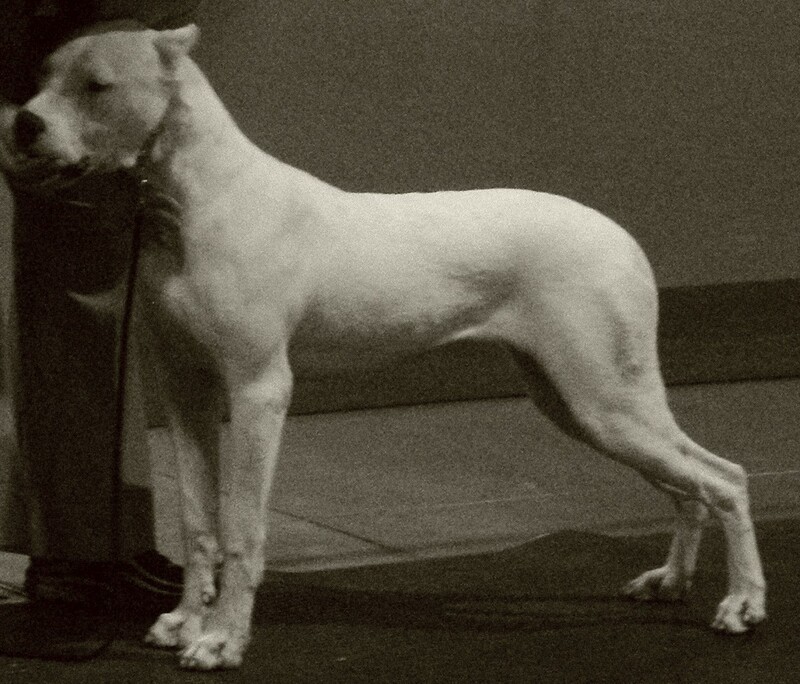 In order to create his dream dog, Dr. Martinez mixed the Old Cordoba Fighting Dog with nine other breeds: the Great Dane (for its size), the Dogue de Bordeaux (for its powerful jaws), the Pointer (for its sense of smell), the Bull Terrier (for its fearlessness), the Irish Wolfhound (for its hunting instinct), the Old English Bulldog (for its boldness), the Great Pyrenees (for its white coat), the Spanish Mastiff (for its power), and last but not least the Boxer (for its gentleness and liveliness). Each and every one of the ten breeds added to the characteristics Dr. Martinez was looking for in his perfect hunting companion. And when he had finally created his “master-breed”, he used it to hunt big game such as wild boar and mountain lions. But the doctor had not only created a great hunting dog. The breed also proved to be very useful as police dogs and guides for the blind. Unfortunately, this new breed soon became extremely popular among those who liked dog fighting and the Dogo Argentino´s reputation of being an overly aggressive breed still lives on today. In fact, the breed is even banned in some countries such as Australia and Great Britain. The Dogo is allowed in the U.S. but it is not yet officially recognized by the American Kennel Club.